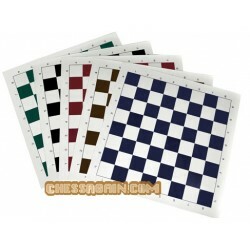 Different size boards for different size of chess piece. Different material for different customer's desire and use. Different colors for different customer’s preference. The chess boards are for the chess school and chess club. 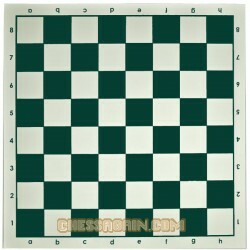 Chess Boards There are 3 products. 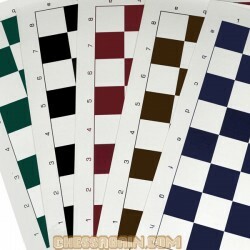 VINYL CHESS BOARD 17" x 17"
VINYL CHESS BOARD 20" x 20"
VINYL CHESS BOARD 22" x 22"